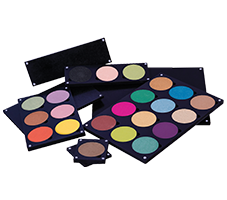 Cover all your bases with this one of a kind, all-in-one concealer palette. 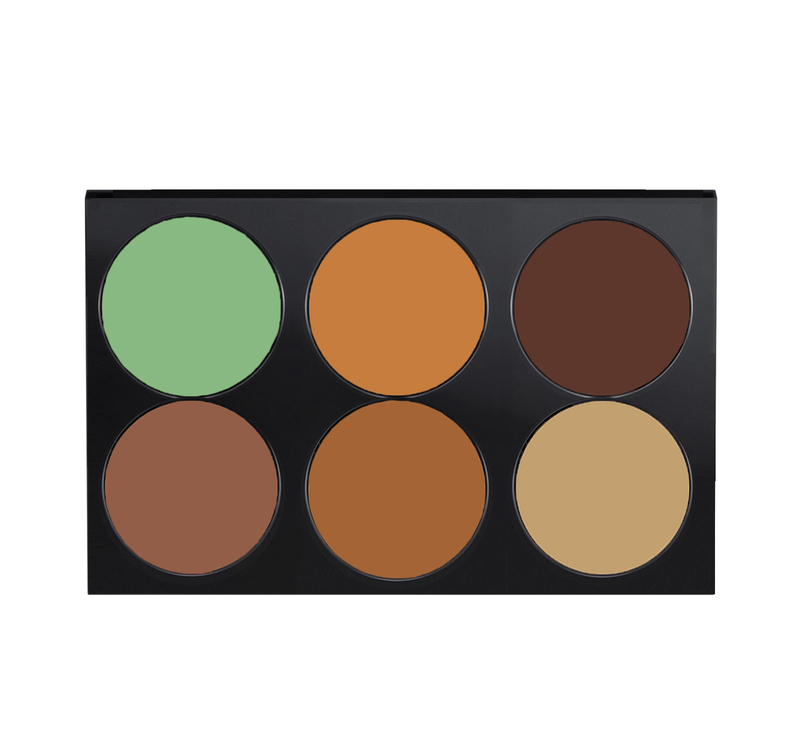 Correct and conceal with this cult classic complete coverage concealer palette. The minerals in them hydrate the skin and create the ultimate smooth and dewy complexion. The concealer is long lasting, sweat-proof, and perfect for all skin types. Set of 6 concealer shades, Apply this avas concealer with the double-ended concealer brush; it is ideal for custom spot coverage, while the opposite buffing brush blends over larger areas of the face without any streaking.